For maximum flexibility, we could build a totally custom ecommerce web shop for you. Some of our sister brands run multi-million pound online businesses with sites we’ve built from scratch. However, this is the most expensive route. 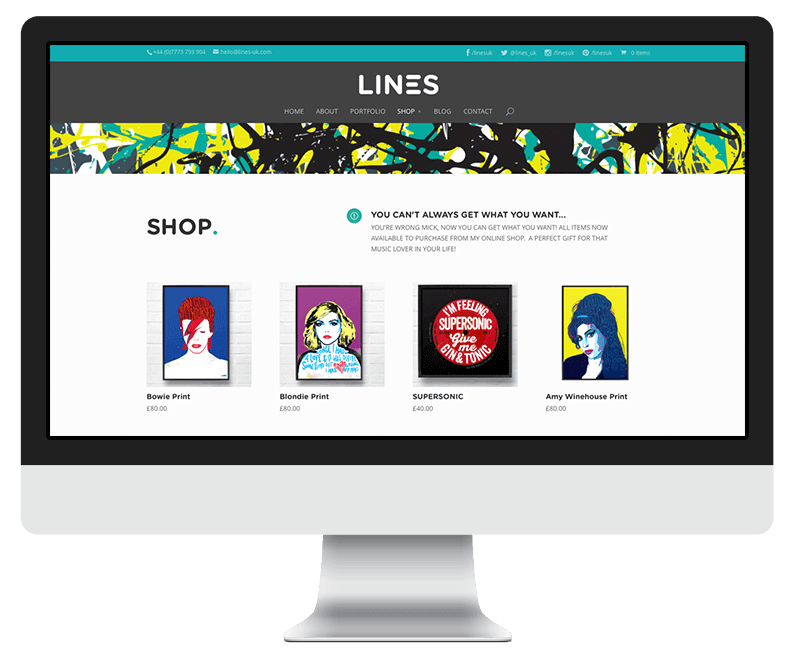 Nettl :commerce web shops range from around £2,999 to upwards of £10,000. Your Nettl :commerce web shop will be deployed into our cloud platform powered by AWS. This uses the same proven infrastructure that runs famous names like Netflix, Pinterest, Expedia and Amazon.